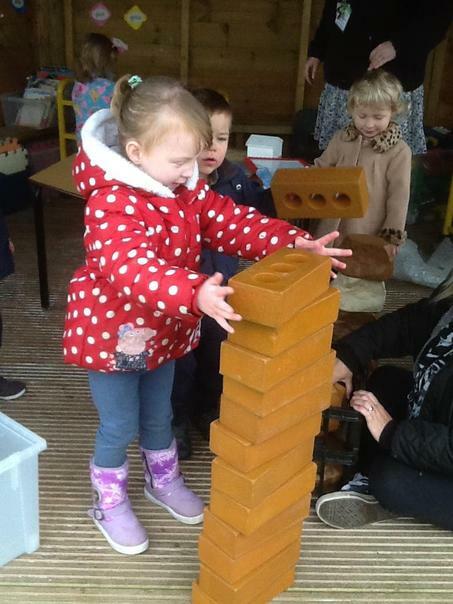 This page is under construction and will be updated shortly, please contact the Somerset Bridge Nursery on 01278 452095. 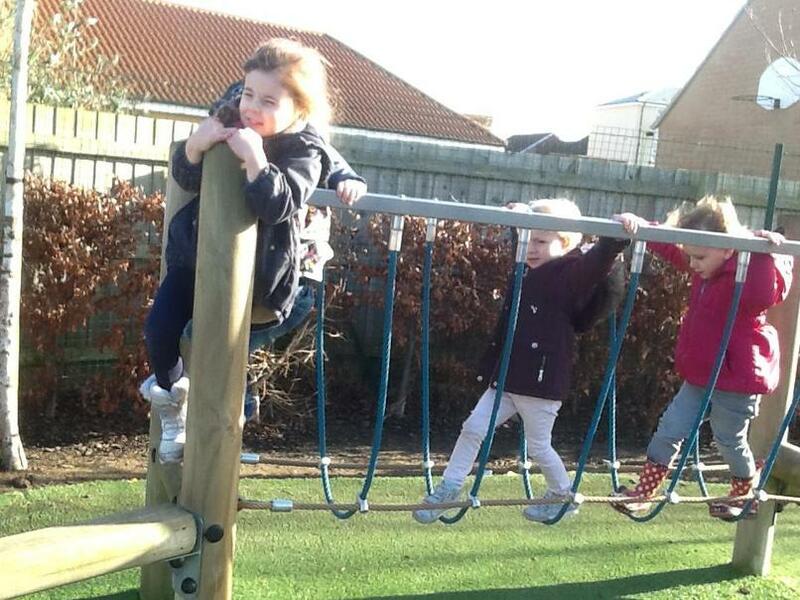 Somerset Bridge Nursery is attached to the school, though it has its own entrance and garden. 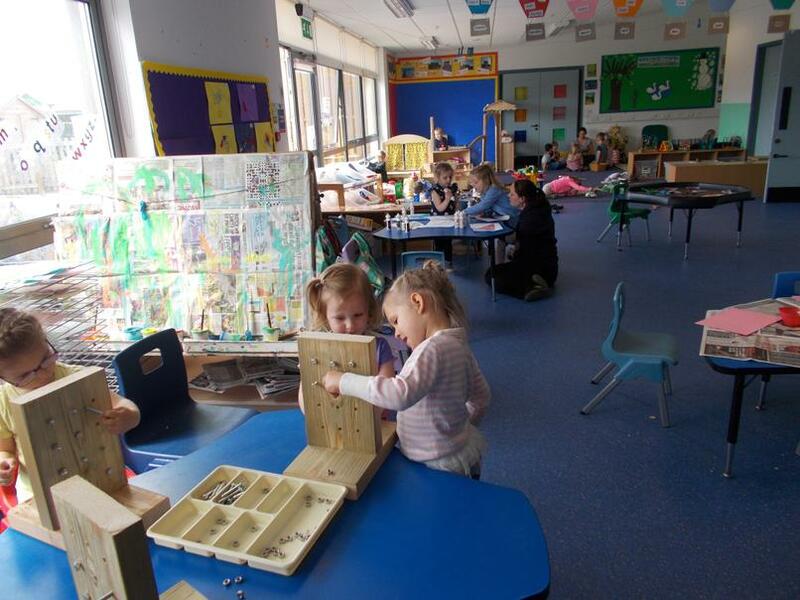 The provision consists of a large, airy main play room, a quiet room and a kitchen area with a snack bar. 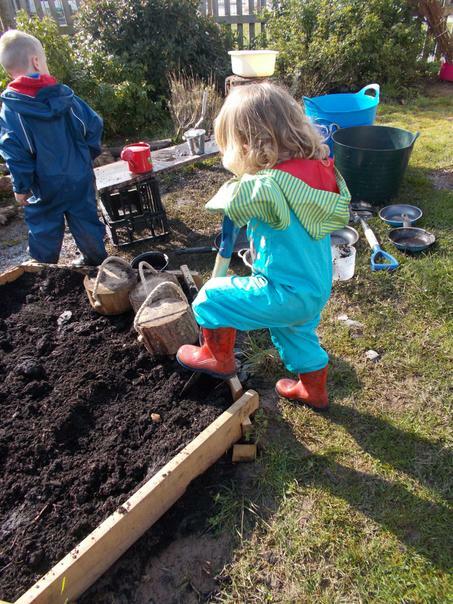 Our garden has a patio, grassed area, a decked area, plots for growing vegetables and plants, a Mud Kitchen, and a large sand pit. 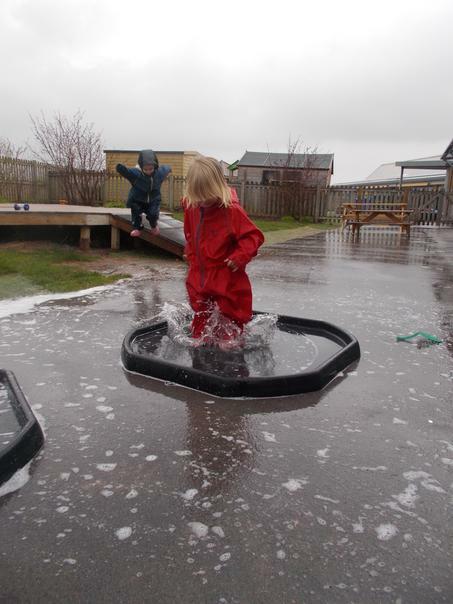 We operate a 'free-flow' system, which means that the doors are open all day - and the sheltered area enables us to use the garden all year round in all weathers! 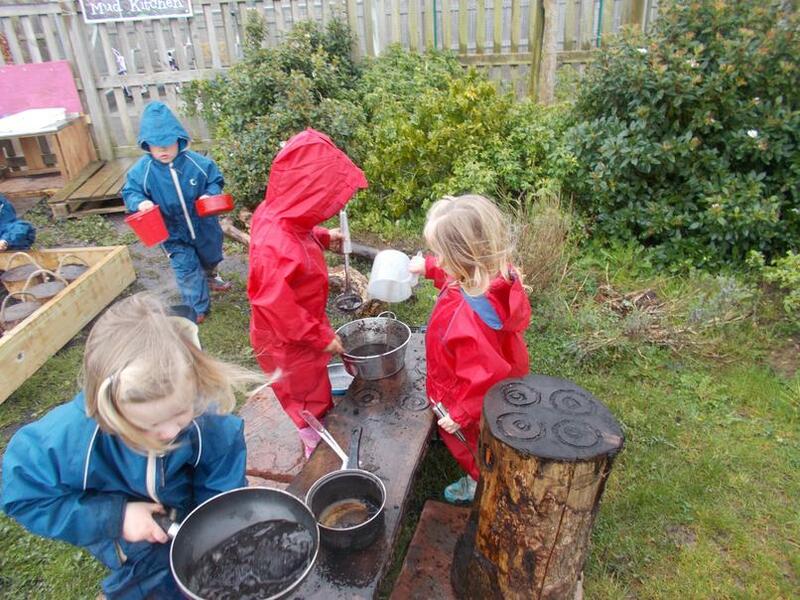 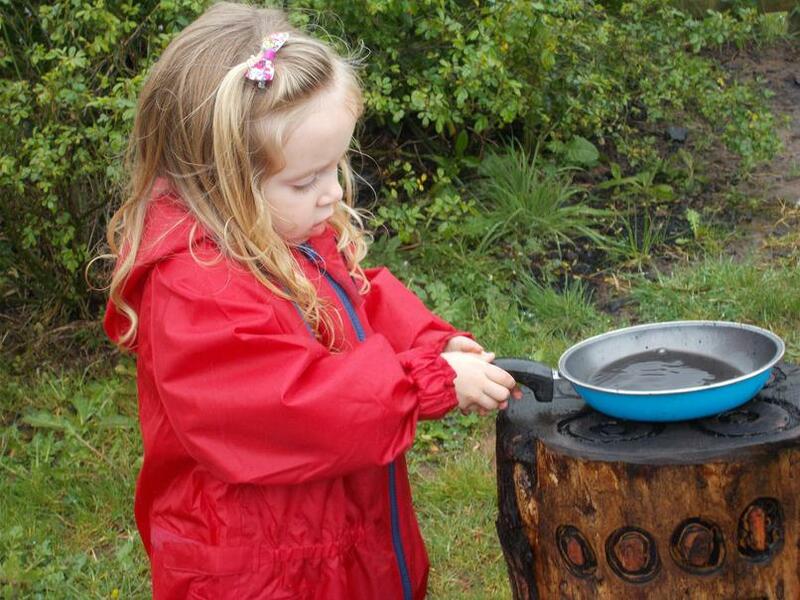 We provide a wide range of activities including sand, water, role play, music, small world, construction, books, collage, mark making, games, puzzles, cooking, Forest School, and much more. 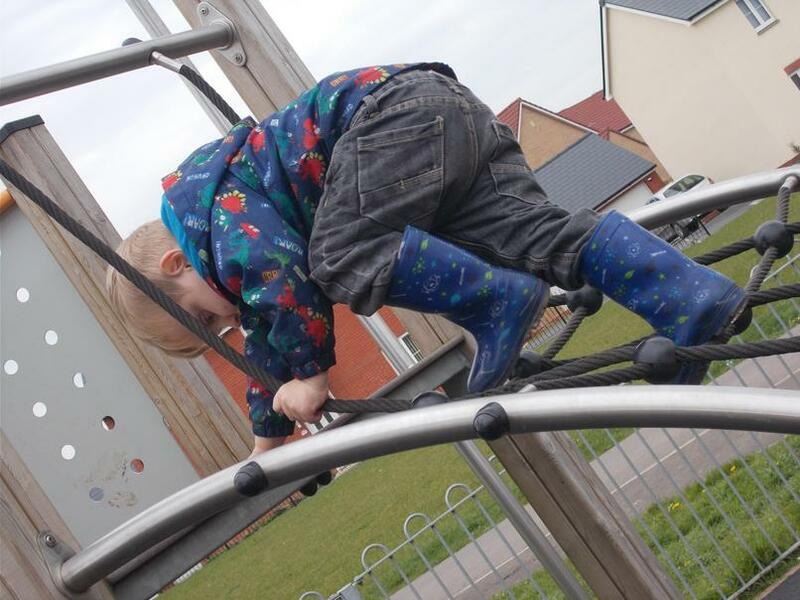 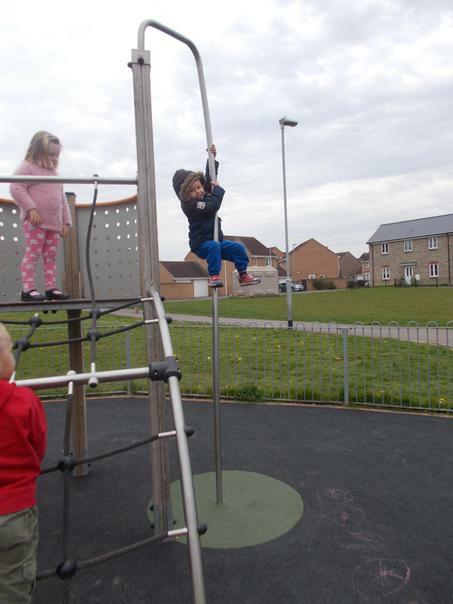 We also have access to the school, and often use the playgrounds, hall and library. 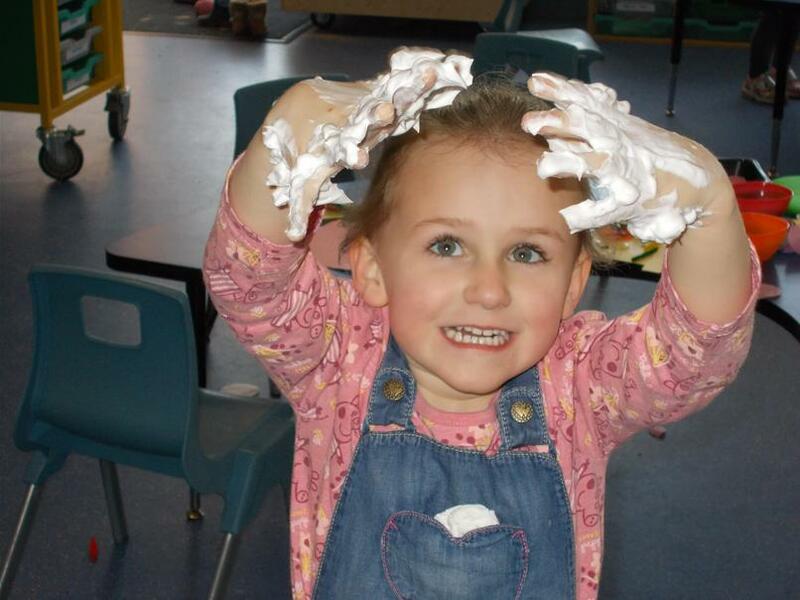 Create a happy, safe, secure and fun environment for all children. 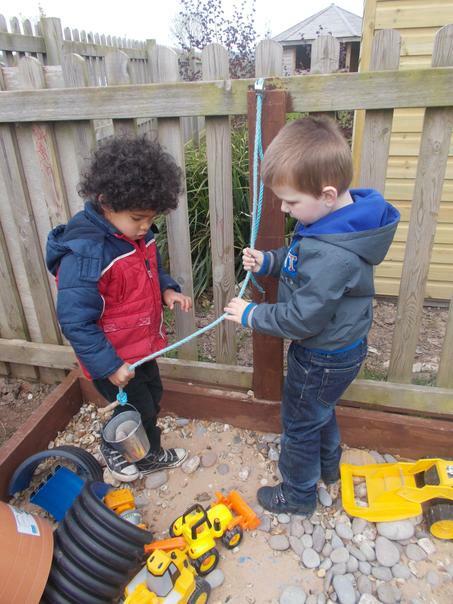 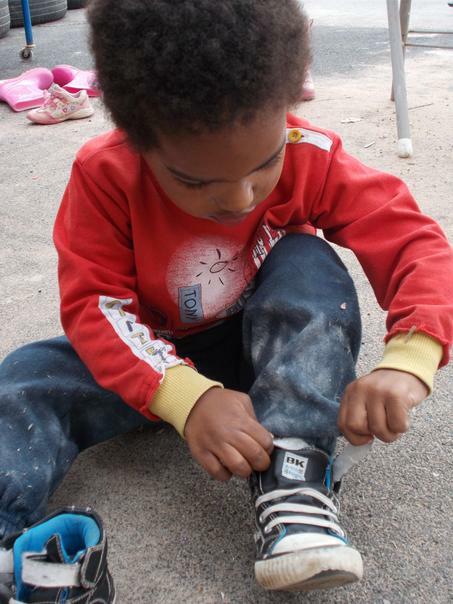 Use play to nurture curiosity, independence, confidence and a love of learning. 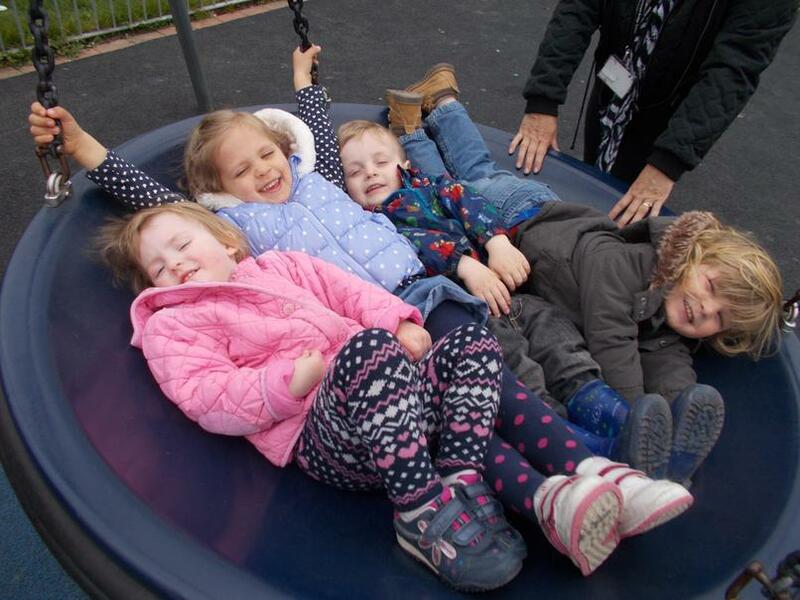 Focus on the development of every child as an individual, valuing and building on their previous experiences and responding to their individual needs. 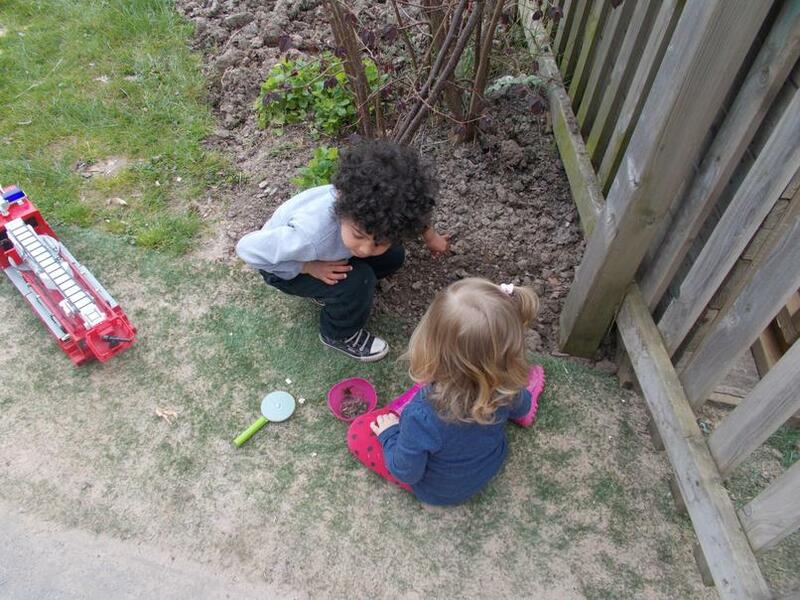 Encourage secure and warm social relationships, so that self-esteem and respect for others develops naturally. 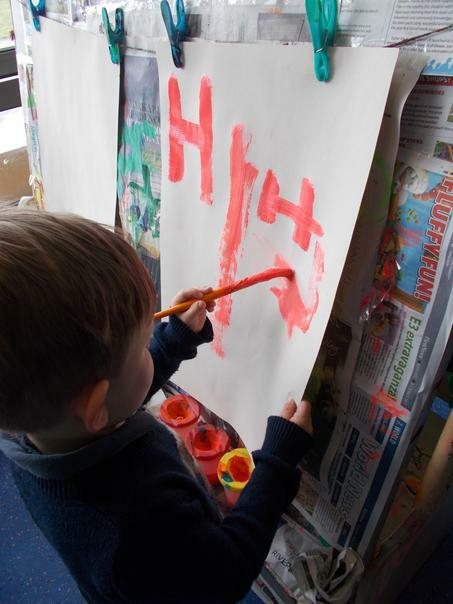 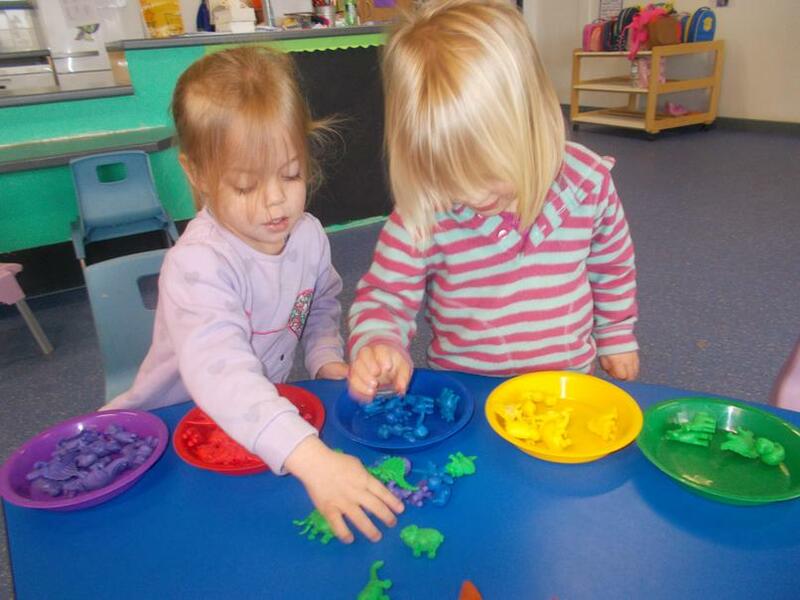 Include parents and carers in the everyday routines of the nursery and the sharing of information. 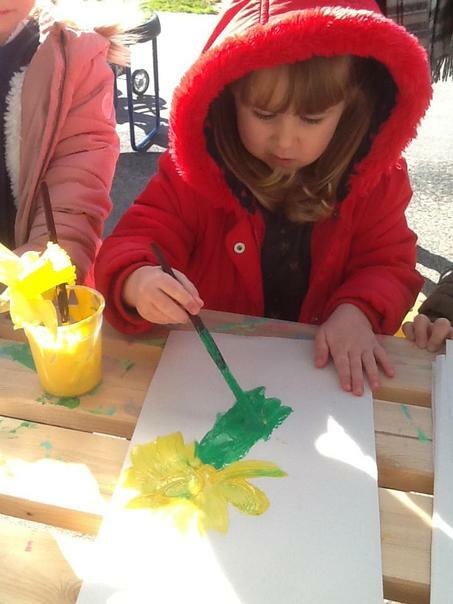 Opening times are Monday – Friday, 9.00am – 3.00pm, term-time only. 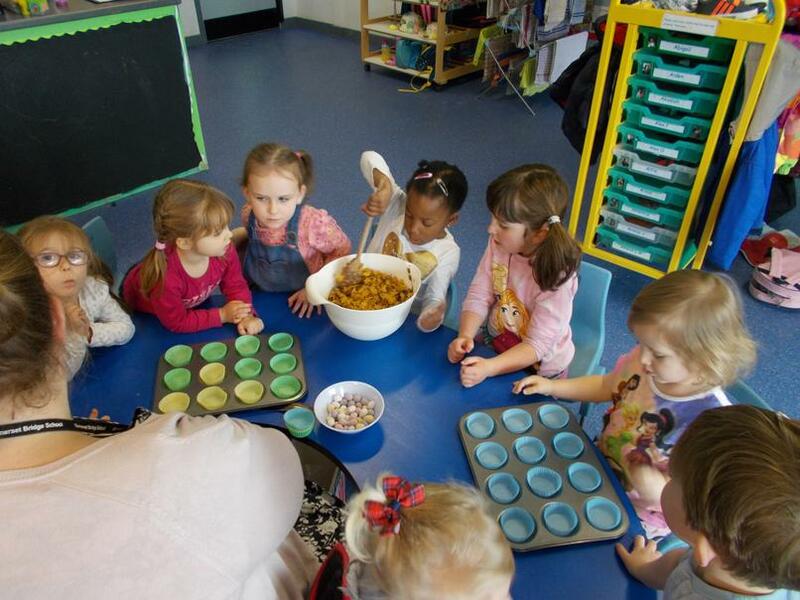 Breakfast Club is available 8.00am - 8.45am, and After-School Club is available 3.00pm - 6.00pm. 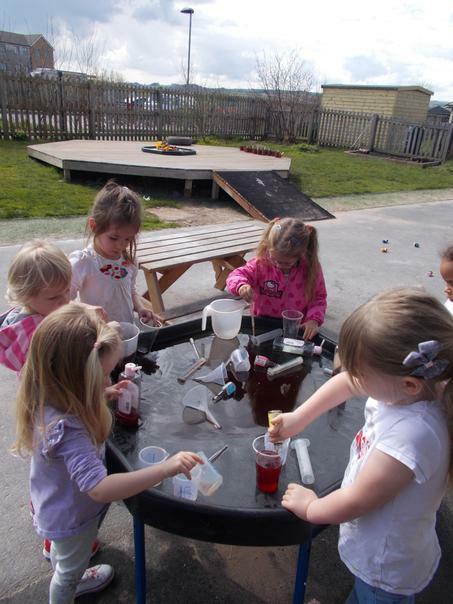 Pop in, send us an email somersetbridgenursery@educ.somerset.co.uk or call us on 01278 452095 for more information. 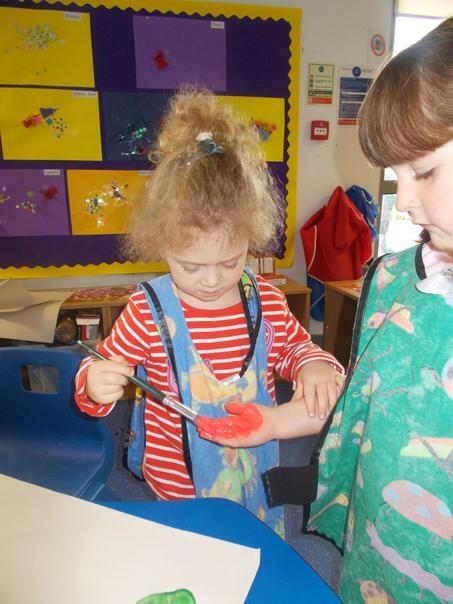 Click on the links below to see our Prospectus and Terms & Conditions.